I believe that birth is special and having the right support by your side is critical! As a birth doula I find great fulfillment in providing continuous support to my clients and their husbands/partners. The only agenda that I bring to birth is to help every mother pursue her birth experience in whatever way that she chooses. While I love attending all types of births, I have a special passion for helping women who are attempting a vbac (vaginal birth after a cesarean). 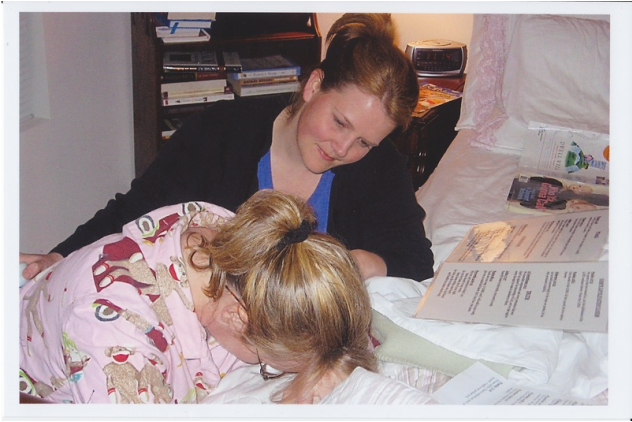 I personally had a vbac and understand much of the physical, emotional and medical demands involved. I am currently booking 1-3 clients a month and attend births at all Seattle & Tacoma area hospitals, birth centers and home births.